This is one of those movies that makes you wonder if the filmmakers were testing how keen the public is to watch an overload of CGI. The producers, along with Warner Brothers, are no doubt cracking a bottle of champagne on the basis that the D.C. Cinematic Universe is clearly profitable after reviewing box office receipts from the opening weekend, and because the studio insists on a damn-the-cost attitude with production costs. Wonder Woman was the only film that generated large enough margins, and critical acclaim. While this film will boost the margins, the critics (myself included) are going to speak against it. On a cinematic level of visual storytelling, Aquamanstarts out great and progresses downhill until the last 45 minutes when the film becomes a cluster ----. Sadly, no amount of dark satire or comedic humor will prevent the studio from green-lighting a sequel. The movie travels at a fast and steady pace, jumping right into the story with little build-up, as any motion-picture should – and few do. The opening scene, before the title credits, sets up the opening chapter brilliantly. An equal and generous helping of not one, but two villains, work perfectly in the script and the special effects of characters floating under water is a feat that even computer could not have provided two decades ago. Regrettably, this is the only saving grace in a movie that involves over-blown computer-generated special effects with a lack of concern for scientific details. How can so much fire-power, liquid lava and explosions (with flame) be accomplished under water? Why is there a cartoon squid banging on drums for music? 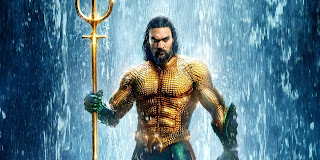 Why does Aquaman smell his armpits while he is under water? 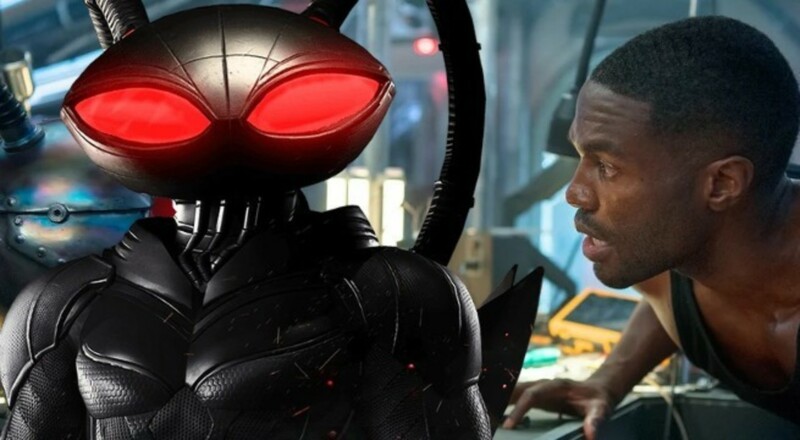 Even with suspension of disbelief, the character of Aquaman becomes more like a cartoon character for children. 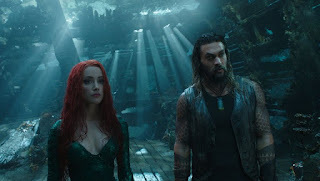 Perhaps the best part of the movie is Amber Herd, who is magnificent as Mera, a hydrokinetic-powered princess who will ultimately understand why Arthur Curry (a.k.a. Aquaman) chooses to concern himself with the land folk. Not a fan of Zack Snyder’s dark take on superheroes who should be making the world a brighter place, and possibly inspired by the movies produced by Marvel Studios, I could not help but notice somewhere in all this scramble it manages to hit the reboot button. There might be hope for this franchise if they can avoid the computer and instead focus more on the story. For those looking for a faithful adaptation from page to screen, Aquaman has enough to please fanboys. With a plot that is routine and formulaic, such a franchise should not be falling into the paint-by-the-numbers trap. This reviewer has seen so many films that he wishes an opportunity like Aquaman featured good storytelling; sadly, the movie was downplayed to an endless animated rumble. 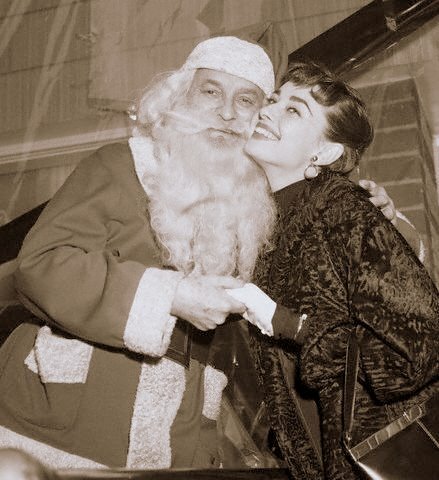 Santa knows Audrey Hepburn was a good girl. Okay, not a year has gone by without sexpot Clara Bow. Why break the tradition? Kittens? 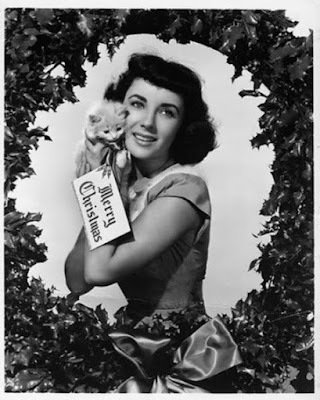 Elizabeth Taylor asked Santa for diamonds! Cyd Charisse likes kittens, too. You can ignore those man-babies on Facebook. You know the kind... purists at heart who watch a movie solely to seek out what they feel is wrong with the picture, based on what they merit from the movie trailer on YouTube and IMDB. 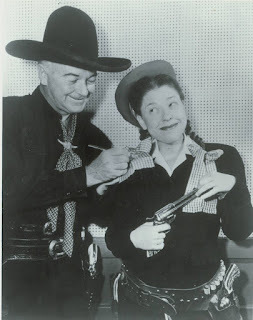 Those supposed stalwarts who brag about having seen Laurel and Hardy on the big screen when they grew up, and brag about seeing every Laurel and Hardy movie and film short multiple times, but threaten not to go to the movie theater and pay for a ticket to see a movie about Laurel and Hardy? Well, I ignored those who rant on social media and Faithfully Yours attended a preview showing a few days ago and you can take my word for it: Stan and Ollie is a loving tribute to the comedians who came to the realization, during the early fifties, that their career was coming to an end. Steve Coogan (left) and John C. Reilly (right) as Laurel and Hardy. Following a dismal stint at 20th Century Fox (after leaving a successful career at Hal Roach Studios), Stan Laurel and Oliver Hardy agreed to perform on stage in England, a tour that would ultimately take a toll on Hardy's declining health. Even standing by the ticket booth they hear a woman asking who will be playing Stan and Ollie on stage, the hotel clerk remarking "Honestly, I thought you two were dead," and dismal box office receipts that barely warrants playing in larger houses. Along the way their friendship is pushed to the limit as the men relieve their grievances for what each blamed the other as the cause and effect of their downward spiral. In the end, friendship grows stronger and Hardy agrees to go out with a bang... like any true comedian. For John C. Reilly, who co-stars with Will Ferrell in those stupid comedies that are routinely terrible when viewed at home but somewhat funny in a theater filled with laughter, no greater compliment can be paid to a comedian than the opportunity to play the role of a comedy legend. Reilly does not ham up the performance, neither does he buffoon his way across the silver screen. 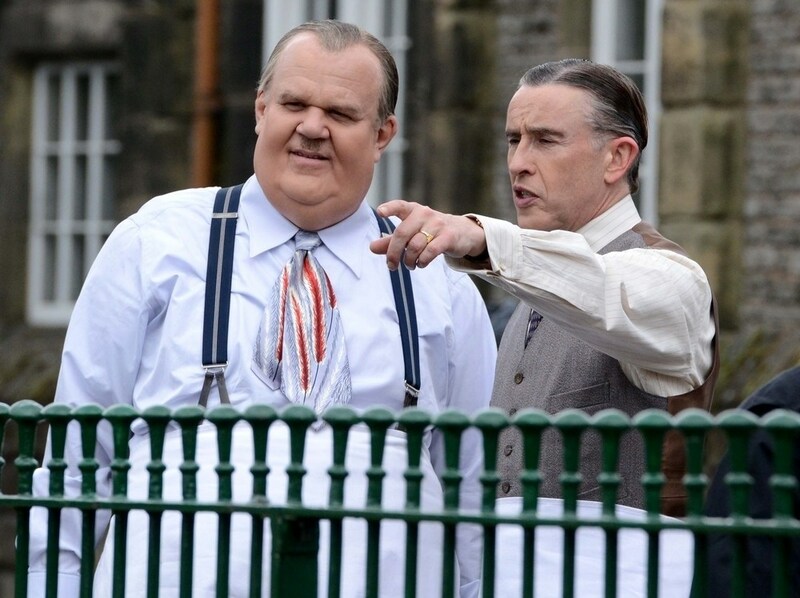 Steve Coogan does a great job as Stan Laurel but it is Reilly who will certainly win an Oscar nomination for Best Actor come February. 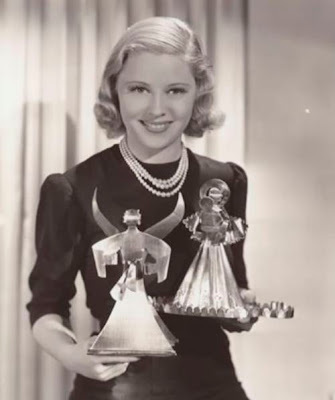 Regrettably, it remains doubtful that Reilly will win the Best Actor award as a result of the recent policy to diversify the judges at the Motion Picture Academy, many of whom are too young to know who Oliver Hardy is and not comprehend the character he played. Earlier this year I attended the International Sons of the Desert convention in Cincinnati, Ohio, where aged fanboys addressed concern why young people were not devout followers of Laurel and Hardy. As a youngster myself, I could theorize a few answers to that puzzle but allow me, instead, to provide the following footnote: Everyone in the theater last week at the screening of Stan and Ollie was older than myself and almost all of them probably had an AARP card in their wallet. 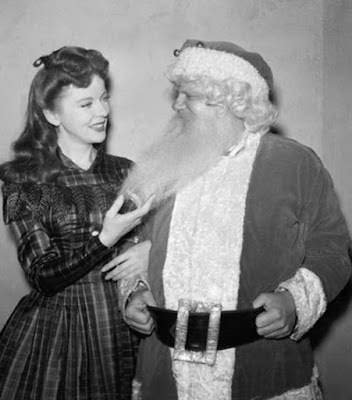 Before the film there was a brief introduction and the speaker asked if anyone in the theater was a member of the Sons of the Desert (the official Laurel & Hardy fan club). Not one person rose their hand. 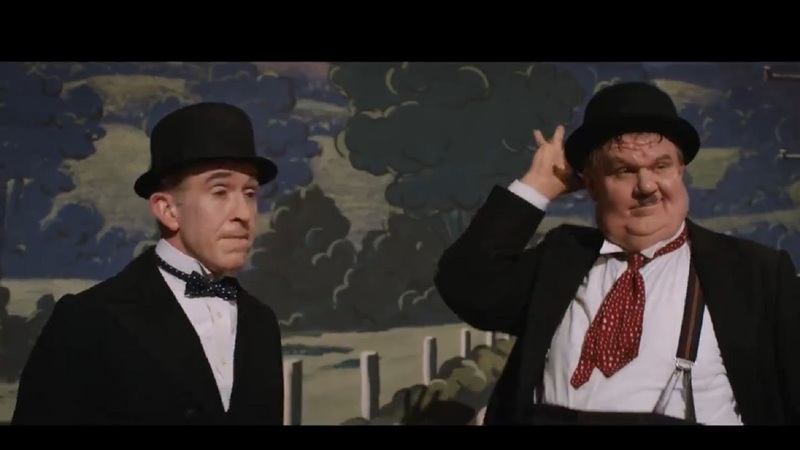 Stan and Ollie will play in limited theaters as it qualifies as an "art house picture" so many reading this may have to wait until this loving tribute gets released on DVD in mid-late 2019. But any Doubting Thomas who wants to pick this picture apart by the seams (even before going to the theaters to watch the film) and question whether Laurel would have really said such harsh words to Hardy, or whether Hal Roach really had a beef with Laurel about finances would be wise to pause for a moment and remember this: In this day and age, we should be thankful that they even made a movie about Laurel and Hardy. Michael Hayde’s latest book, Side by Side: Dean Martin and Jerry Lewis on TV and Radio, fills in a gap that most biographers tend to overlook – their radio career. 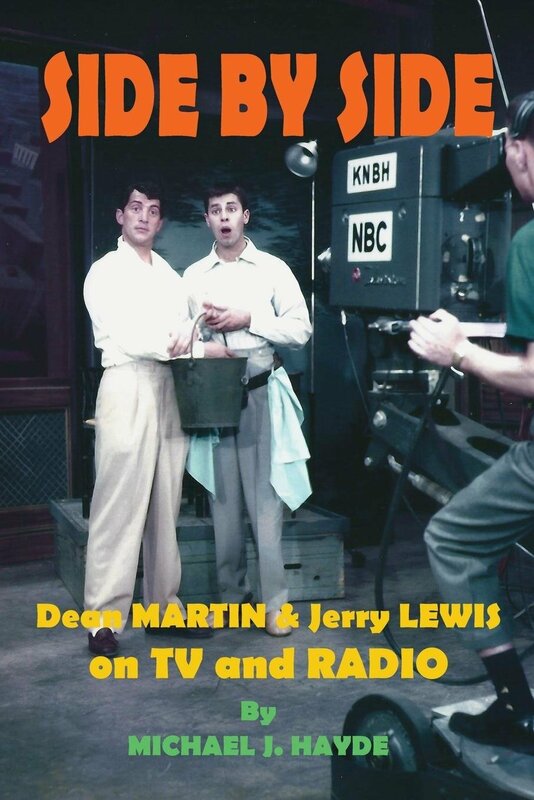 His mother introduced him to Dean Martin and Jerry Lewis when they watched Jumping Jacks(1952) on television one afternoon in the early 1970s. 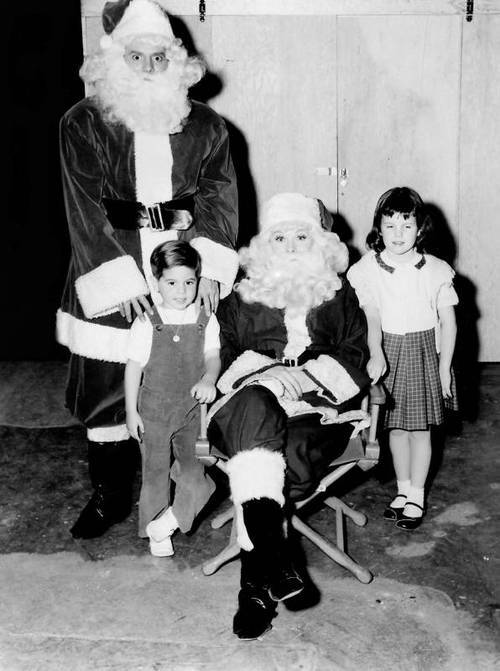 “They were much funnier on The Colgate Comedy Hour,” she remarked. That sparked a lovely conversation that planted the seed for Hayde’s love and appreciation for their careers. 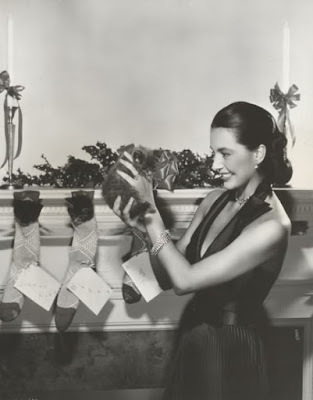 In an era where most biographers are preoccupied with the motion-pictures and their bitter breakup, the comedians’ radio and television program have largely gone overlooked or – at best – documented through observations of viewing the programs and listening to the recordings. That is the beauty of Michael Hayde’s book – he fills in the gap that has been overlooked. Heavily researched, with details from salary costs and recorded interviews, Hayde corrects a number of errors that appear in other books and sets the record straight.